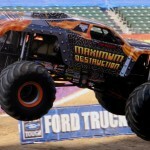 Monster Jam made its annual visit to downtown Indianapolis last weekend as 14 trucks competed in racing and freestyle at the beautiful new palace that is Lucas Oil Stadium. 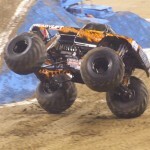 Fittingly, it was Monster Jam driver Linsey Weenk who took the big racing win in Feld’s new Lucas Oil sponsored truck, the Crusader. 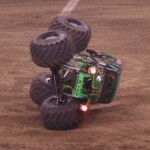 Freestyle would see strong runs from several drivers but when defending Freestyle World Champion Charlie Pauken is on his game, there is no stopping the Grave Digger as Chuckie took the big win. 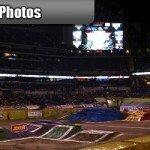 TMB was out in force for the big event in Indy as Chris Parrish, Paul Harry and Michael Harry were all shooting photos. Check out the links below to see all of their great work and a big thanks to all the guys for their efforts! 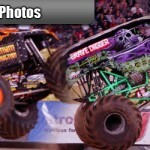 TheMonsterBlog.com continues to bring you coverage from this past weekend’s incredible Monster Jam debut at Paul Brown Stadium in Cincinnati, Ohio. You’ve seen all of Paul Harry’s great shots from the event, now Chris Parrish is bringing you all the action from another angle. 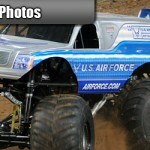 Check out the link below to see all of Chris’s awesome shots and don’t forget to check out his personal site, www.CPActionArt.com. 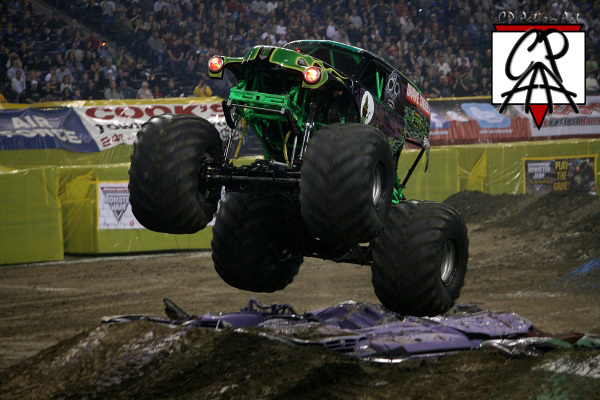 TMB’s Paul Harry was back at it this weekend as Monster Jam invaded Paul Brown Stadium in Cincinnati, OH for the first time!! 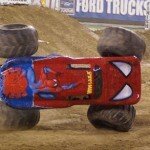 A stacked field of 12 trucks competed in racing and freestyle with the legend, Dennis Anderson in Grave Digger winning racing and son Ryan in Spiderman taking freestyle. 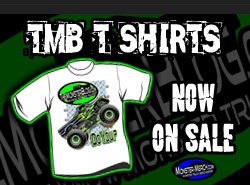 Click the link below to see all 12 trucks in action through Paul’s awesome shots from the event, a big thanks to Paul for everything he does for all of us here at TMB. 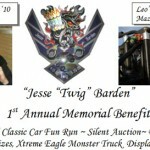 (Mazeppa, MN) The first annual Jesse “Twig” Barden Memorial Benefit is being held Saturday, June 26th in Mazeppa, Minnesota at Leo’s Sports Bar. The event will include a Motorcycle & Classic Car Fun Run, Silent Auction, Dinner, Music, Door Prizes a display by the Xtreme Eagle monster truck and much more. Jesse Robert “Twig” Barden, age 23, of Mazeppa, MN / Elizabeth City, NC, died in a jet ski accident on June 29, 2009 in North Carolina. 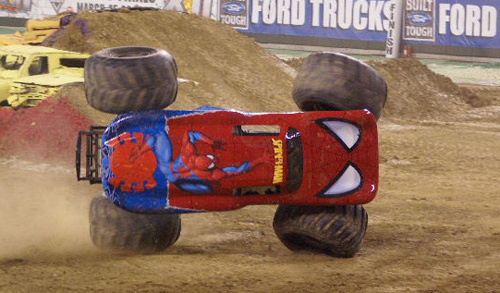 Jesse enjoyed many things with family and friends, but ultimately he lived his dream by working in the world of Professional Monster Truck Racing. 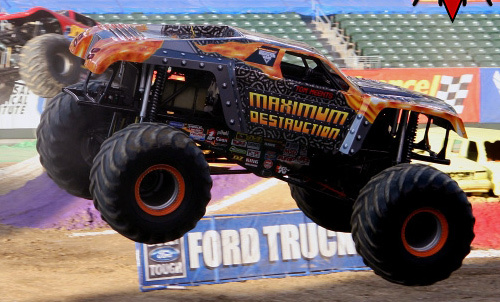 Starting from Track Crew at age 16 and working his way up to crew chief duties for Monster Jam’s Air Force Afterburner and driver Damon Bradshaw, Taz with Adam Anderson and Dennis Anderson’s Grave Digger in Europe, Jesse traveled the United States amd 18 European countries. 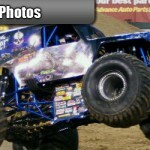 Jesse earned several Monster Jam Awards, most recently, MVP & Crew Chief of the Year. In honor of his life, in remembrance of his achievements, and with the hope to carrying on his vision, we invite you to be a part of our efforts in raising money for the “Jesse Barden Mechanic Scholarship Fund”, and the Make a Wish Foundation. Registration is $20 per person. This includes ride, which covers 120-150 miles ending back at Leo’s, memorial wrist band, dinner, door prizes, music, silent auction, Xtreme Eagle monster truck display & more! 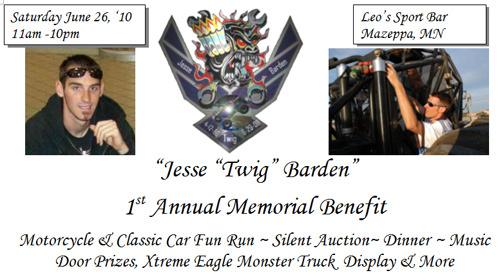 For schedule updates and further information, please visit www.OurJesseBarden.Com. This is a “Rain or Shine” event. Those participating in fun run: Registration begins at 11:00 at Leo’s- return to Leo’s by 5:30. Silent Auction runs from 11am to 6pm. Food served from 5:30-7:00pm and music following. If you wish to make a donation, please contact Joanne Barden at 507-250-2471, or through email at Joanne@ourjessebarden.com. Contact can also be made to Jesse’s sister, Charise Mehrkens at 507-250-1071, or by email at CnMehrkens@gmail.com. We are also accepting donations for the silent auction. More information can be found on www.OurJesseBarden.com.